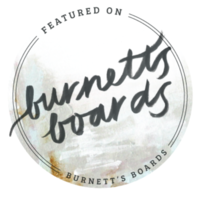 Before we dive into logistics, we want to let you know the core of our foundation. The experience. Plain and simple when you book with us you not only get amazing documentation of your day but also an amazing experience. We want to be there for you when you need us, to be invisible when you don't, and we want your experience with us to be like you're hanging out with long lost friends. We are going to be together all day after all. Along with going with the flow of your day we respect that your guests are there for the EXPERIENCE as well. It's really important to us that we seamlessly fit into your day so everyone is enjoying themselves as we film it all! IT'S YOUR WEDDING DAY!! Your vision, all the planning, the preparations, it's all coming to life. YAY! 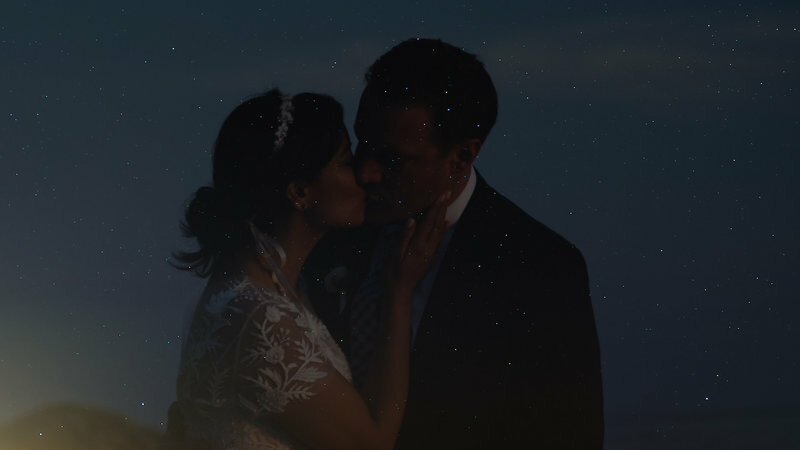 We are so happy that having a wedding film is important to you. You put all this hard work into planning and it must be documented properly. There is something truly powerful when all your senses are engaged and you are literally taken back in time while watching your films. 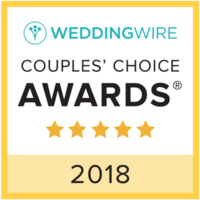 We are even more excited that you chose US! We cannot wait to see you dressed to the nines and document this monumental time in your lives. 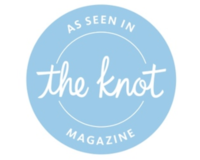 From the details, to big moments, and all the small things in between, we are so excited to get to know you and tell your love story! "...The videos that they delivered to us were stunning and captured the energy of our wedding perfectly as well as the beautiful scenery of our location, blending everything together amazingly to help us relive the happiest day of our lives over and over again!" 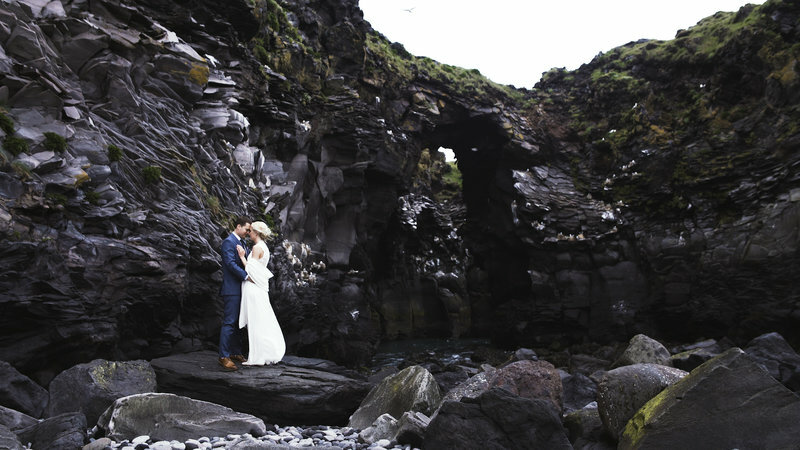 Karitas (an Iceland Native) and Brandon (a viking) were wed on the shores of the Snaefellsness Peninsula in front of their closest family and friends. 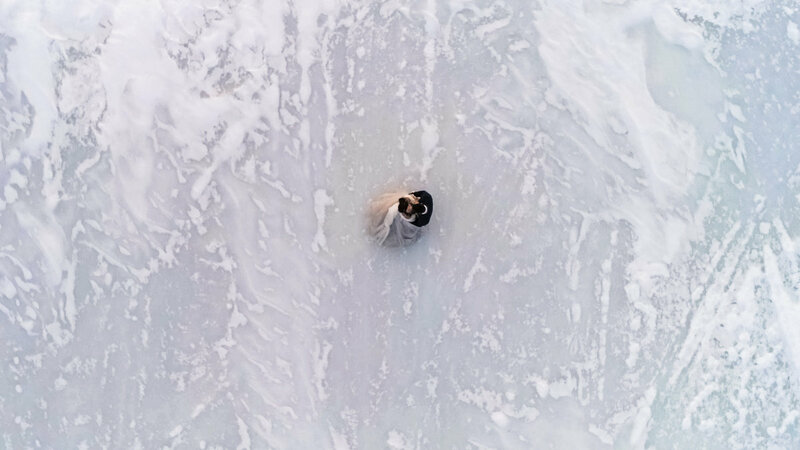 We even managed to get a hold of their engagement footage from INSIDE a waterfall. Yes, you read that right IN a water fall. Enjoy this Icelandic love story and that beautiful midnight sun. 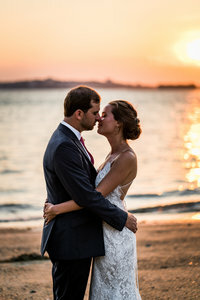 From work crush to wedding day, M + J had an incredible day on the coast of Maine. These two have the most lovable energy and are the epitome of that giddy head over heels in love feeling. This day was one for the books. 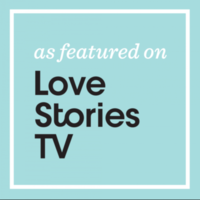 They laughed, they cried, they did these ADORABLE little eskimo kisses and we were lucky enough to capture it all! Kirsten met Stefan while on a school trip in Stockholm. She had no idea just a few years later that she would be calling Sweden her home. 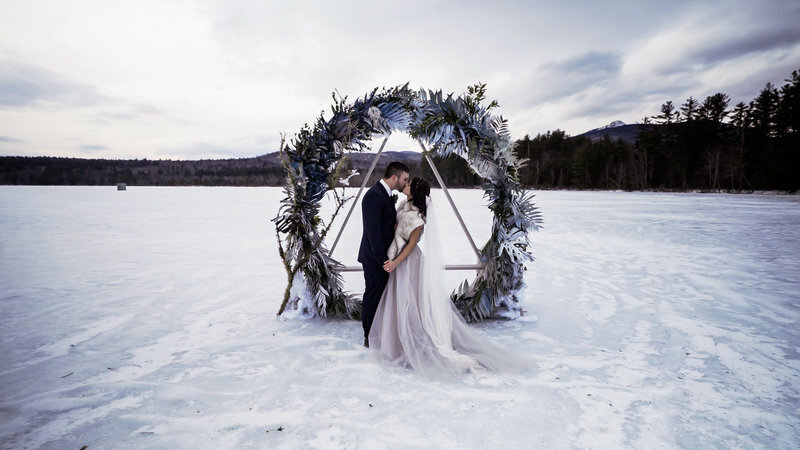 After meeting in a pub, to a Game of Thrones first date, to a Vancouver proposal, they shared their I do's in the hills of the White Mountains. Vackra manniskor, Kirsten + Stefan, we wish you all the best! This is your Grey's Anatomy love story. Maria and Andy met while doing their residencies at the same hospital. One page for the doctor and the rest is history. Maine coast views, lobster bakes, and smores, M+A had the best wedding weekend with their family and friends from ALL over the globe. HAPPY NEW YEARS!! Amira and Alex brought in the New Year as NEWLYWEDS! The glitz and glam was on point for this amazing Whitby Castle wedding. There is no doubt the love that these two share and it truly was the party of a lifetime. New Years Eve, a castle, all the glittery dresses, a sparkler exit, and their love made this day unforgettable. 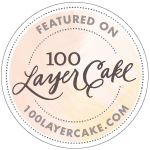 Ten years in the making! Planes, trains, and automobiles. 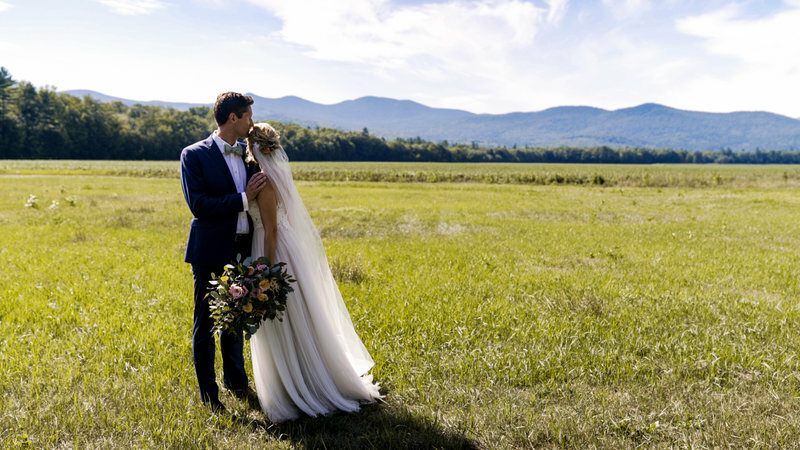 From meeting while working at a restaurant in Maine, to engineering degrees, to their beautiful wedding day July, these two finally sealed the deal. 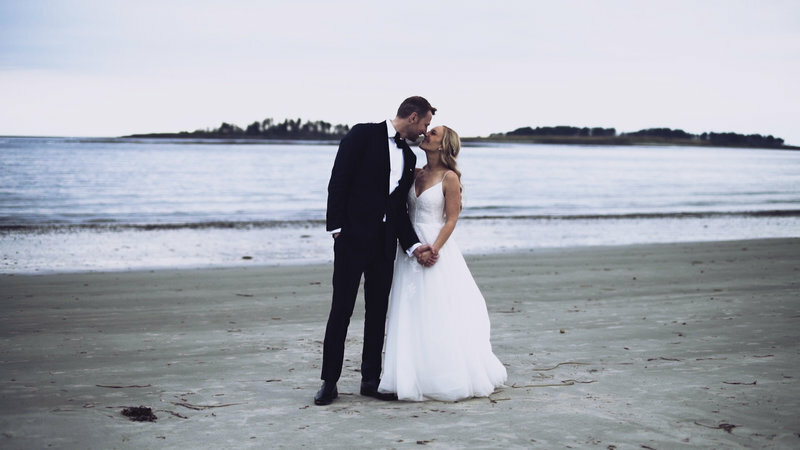 Get the tissues because their vows are the SWEETEST! From Prague to Madrid, Portugal to Vienna, Berlin back home to LA, these two landed in Boston to celebrate the party of a lifetime. Surrounded by their family and friends, A+E shared vows, traditions, and took a pre ceremony stroll down iconic Acorn street. 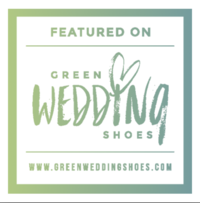 Come see their amazing wedding at The Liberty Hotel! 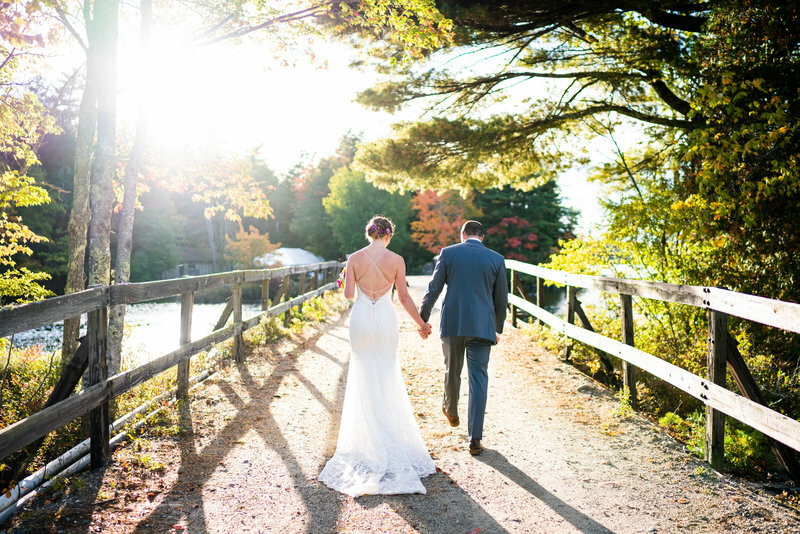 H+M were married at their family camp along Branch Lake in Ellsworth, Maine. They started their day with some pre ceremony fishing and a dip in the brisk lake. Surrounded by their nearest and dearest, Hannah and Mark shared in their I do's and then enjoyed a nice walk with their family dogs before celebrating a decade of togetherness. 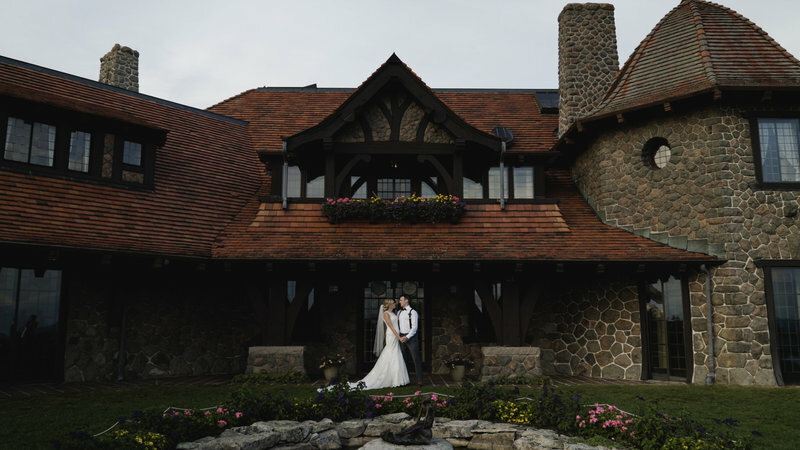 Heather and Brandon had the most incredible day sharing in their love at a Castle with beautiful White Mountain views. Their love for each other is so evident in simply their chemistry. 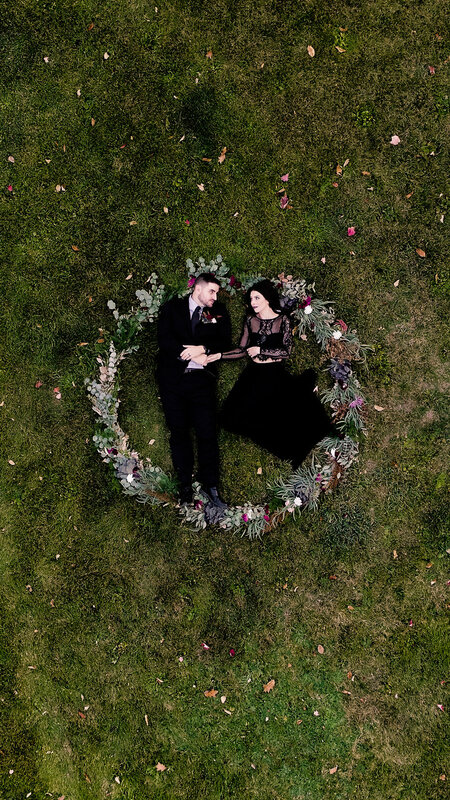 From their first look, to their sweet vows, and love language unlike any other- this day was absolutely amazing! Want to book? Let's do it! Yay! 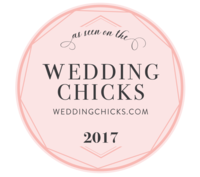 We take a limited amount of weddings per year because we want each one of you to get the attention you deserve. 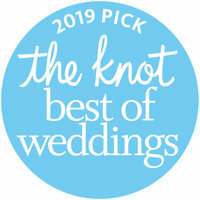 Let's get your date booked today!